Despite its violent and problematic history, I love Thanksgiving. I love dressing up for the occasion (usually a one-size-too-large cable knit sweater, jeans that stretch, and some booties — simple yet elegant, an ensemble that gives me ample room to eat three servings of turkey dinner). I love the food. I love taking my aunt’s leftovers and having food in my fridge for days after (a successful week, in my book, includes not having to schlep to the grocery store). I love my family, and I love that Thanksgiving, to us, is a celebration of how this country welcomed a group of Russian Jewish immigrants and encouraged them to flourish. In addition, we’re going to deep-dive into the madness of Black Friday! Shopping! 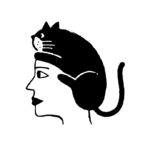 Gift guides! And more stuff you’ll want to read this month on HelloGiggles. 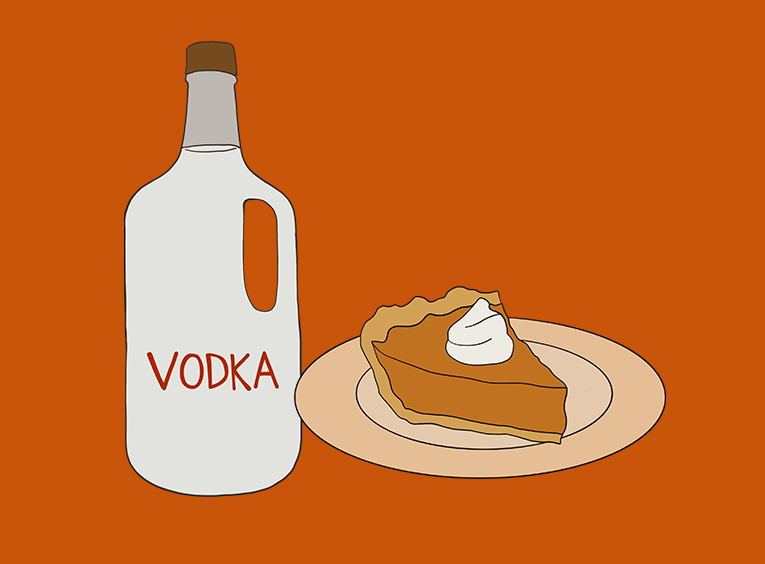 And look, if all else fails, we all know that vodka goes well with a slice of pumpkin pie.